The Contentment Foundation loves asking questions about human health, wellbeing, and self-awareness. We thrive on new scientific innovations that give us fresh insights, and we always cross-check our findings with ancient wisdom to find the best practices for cultivating unconditional wellbeing in life. All of our interventions are scientifically tested, because we value evidence-based approaches to cultivating a flourishing life. We partner with the world-renowned UC Berkeley Social Interaction Lab, whose researchers study what it means to be happy and live well. On the curriculum development front, we also partner with members of the Yale Center for Emotional Intelligence, one of the leading child study centers on the planet. This helps us ensure that all of our approaches are maximally effective across diverse classroom settings. We tested the Four Pillars of Wellbeing in diverse classroom settings and uncovered how it can powerfully transform the school environment. 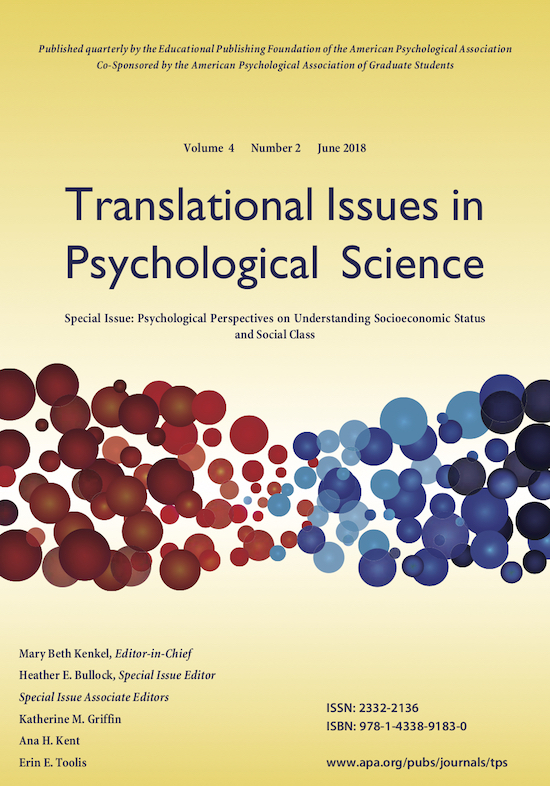 Universals and cultural variations in 22 emotional expressions across five cultures. 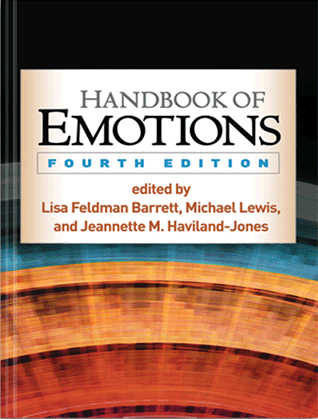 The largest and most diverse cross-cultural study of human emotional expression to date. Contentment is one of the many universal emotions recognized around the world. 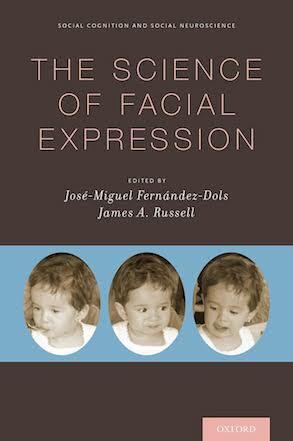 A review of the emotions that transcend cultural boundaries, including facial, vocal and tactile expressions. Contentment: Perceived completeness across cultures and traditions. The inagural theory paper that describes the nature, history, and importance of contentment. A chapter on the features of universal expressions that transcend cultures, including contentment and its related pleasant emotions. The voice conveys emotion in ten globalized cultures and one remote village in Bhutan. 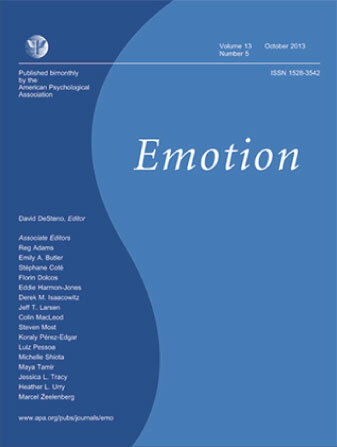 The largest single study in history documention the unique vocal expressions of emotion - including contentment - across 11 cultures. 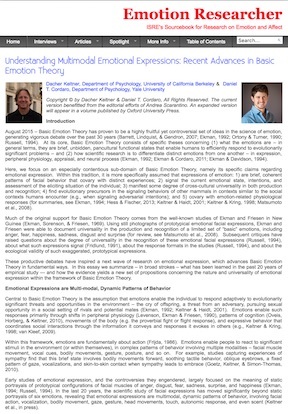 A theory paper on the basic emotions that comprise the human language of emotional communication across cultures. 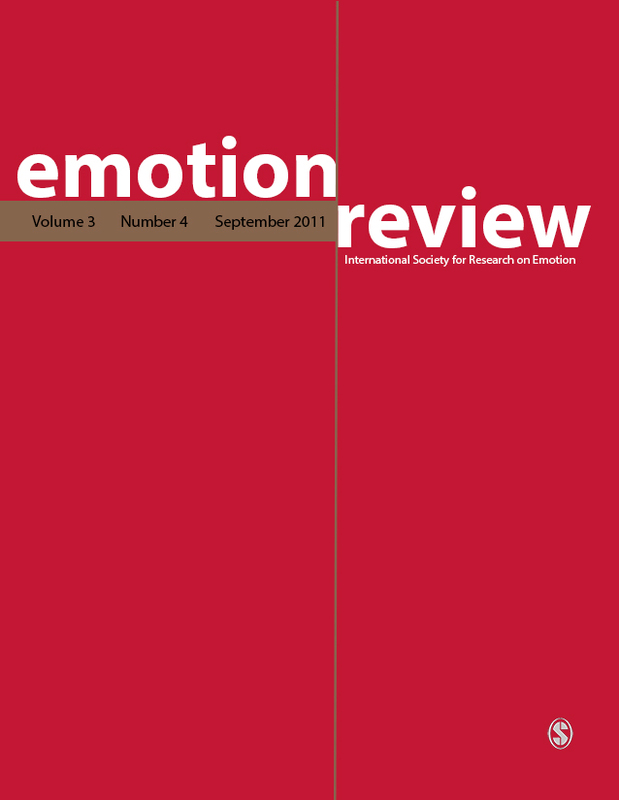 A theory paper on new basic emotions that are worthy of investigation, including contentment. 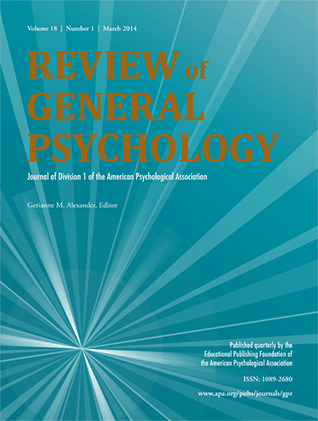 This paper was the foundation of all of our inaugural research back in 2011.